I’ve found Brian to be a detailed and goal oriented associate who is capable of hitting the ground running. He has proved to be an invaluable associate partner and a very personable person which in our industry proves to be very necessary to achieve our objectives. I would highly recommend him in any situation. I have been working with Brian for the last 7 years. His business and especially real estate investing acumen is impressive to say the least. We have done several deals together and I love Brian's straight forward and honest approach. Looking forward to many more transactions together. I met Brian a number of years ago in a real estate investment coaching setting and I vividly remember our conversations. I knew then that he was going to be one of the ones that would make it and find freedom through his hard work and investment savvy. Brian gets it!! I've know Brian for around 10 years. He's a well known man in Toronto real estate investing circles. 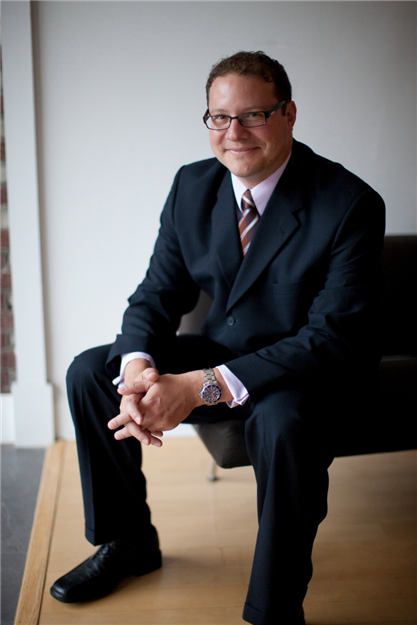 He's had many successes in real estate and has acquired a tremendous amount of expertise. A true expert!